The Doctor attempting to look dignified wrapped in a blanket while his breeches are mended. "Give them two lathers and a boil, blueing the water well; wash them out of the boil, but don't rince them; then turn the wrong side outwards, and fold them very smooth and even, laying them one upon another, and a weight on them to press them smooth; let them lie a quarter of an hour, then hang them up to dry, and when quite so, roll them up tight, but don't iron them, and they will look quite new." On one of his outtings yesserday, the Doctor went and muddied up his stockings and breeches. I figgured a reposting of these instructions was in order. From the book: "The Servant's Directory, Improved" or "House Keeper's Companion; Wherein the duties of the Chamber-maid, Nursery-maid, House-maid, Laundry-maid, Scullion or Undercook, are fully and distinctly explained. To which is added, Cookery and Pickling sufficient to qualify a person to act as THOROUGH SERVANT in any family." And the Lords Commissioners of the Admiralty do hereby further give Notice, that the Uniform directed, in pursuance of His Majesty's Order on the 17th November 1787, to be worn by the Warrant Officers of His Majesty's Fleet, viz. 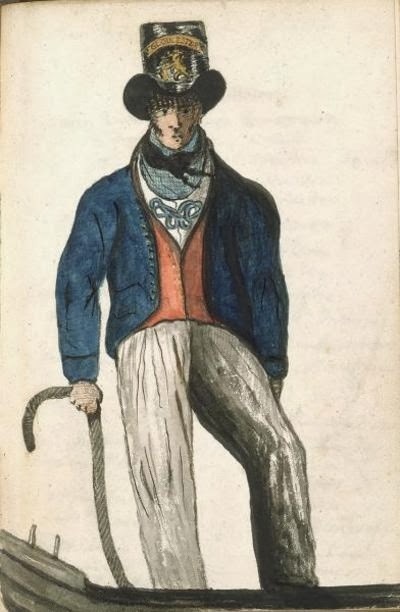 Blue Cloth Coat, with Blue Lappels and round Cuffs, fall down Collar, Three Buttons to the Pocket and Cuff, white lining, but not edged with white; Button with an Anchor, same as the Captain's former one; white Cloth Waistcoat and Breeches. Shall be worn only by Gunners, Boatswains and Carpenters; and the subordinate classes of Warrant Officers shall not be allowed to wear Lappels. 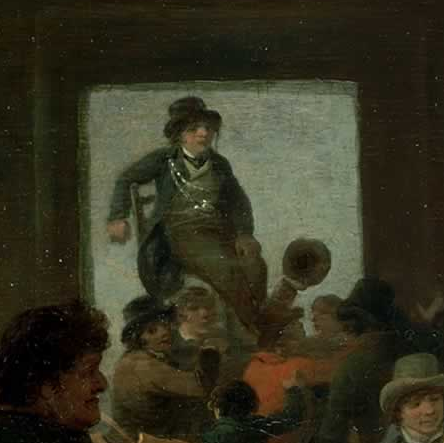 It it generally believed that the seated fellow visible at the left through the doorway/window in the Ibbetson painting above, is a Bo'sun given his mode of dress and the chain about his neck. See enlargement detail. "The Flag is signaling sir," the young midshipman said as he looked across the water to the northeast at HMS Valiant, "and she's made our number." "Very good Mr. Calhoun." Lieutenant Tumbusch called out from the focsle, where he was consulting with the master, "What do they have to say?" 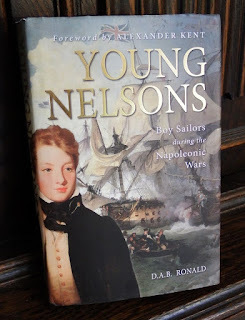 Young Calhoun, the youngest of the Acasta's midshipmen, fumbled with the copy of Popham's book, attempting to hold the glass to his eye in one hand and the book in the other. In 1822 Aaron Smith’s merchant ship was captured by Cuban pirates. 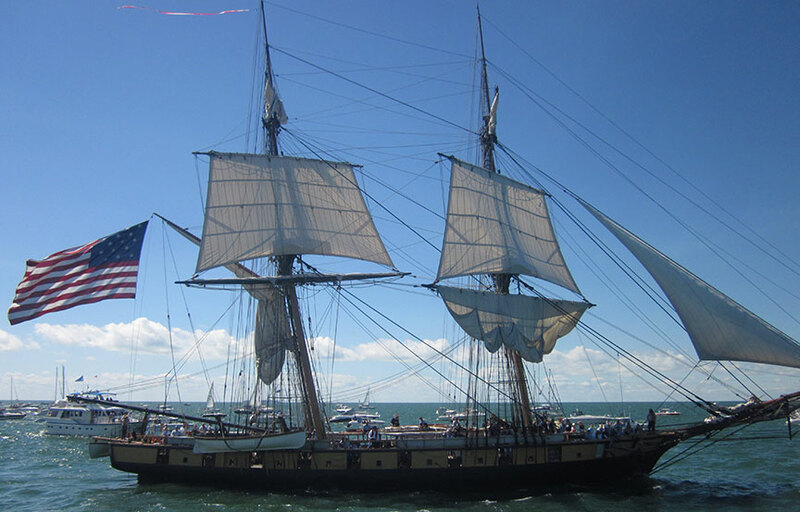 The rest of the crew was released, but Smith was held captive for the next ten months. 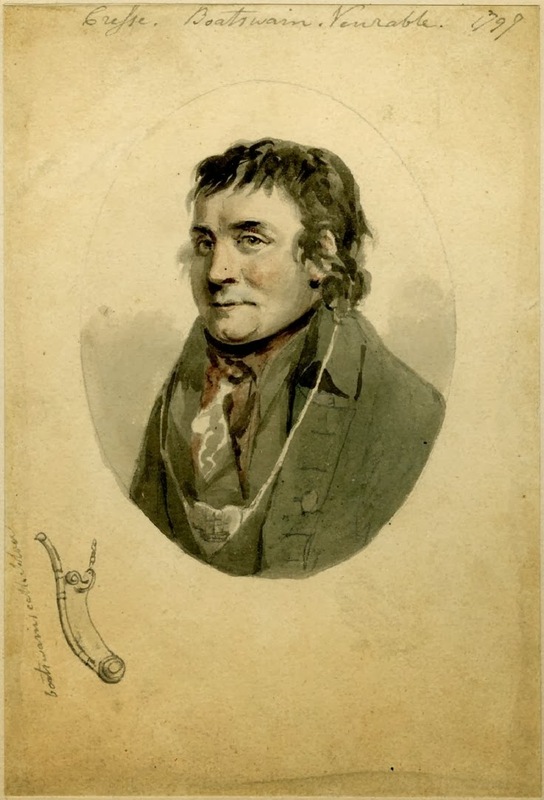 Smith is forced to work as a navigator, doctor and member of several boarding parties. Most of the atrocities he witnesses are perpetualed by the pirates on one another. Eventually he escapes and makes his way to Havanna- where he is imprisoned as a pirate! He is sent to England in chains and eventually stands trial for piracy there. Although the book is slightly after our time period there is really nothing that marks it as such. 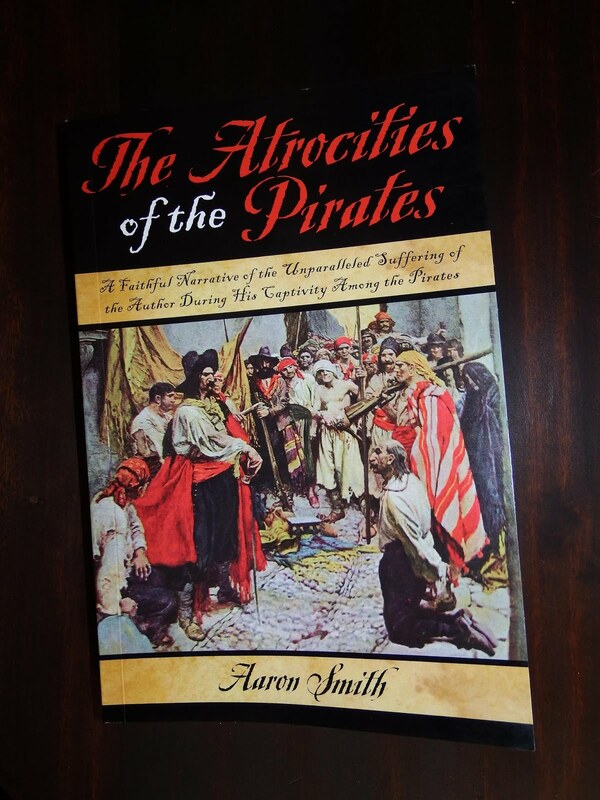 I highly recommend this book for any members interested in the West Indies and associated piracy. "The Doctor's man, Vasserman, was mute as a bedbug, but not deaf or simple. He did right well with the ladies despite being dumb- I think it was because he worked double hard at it." 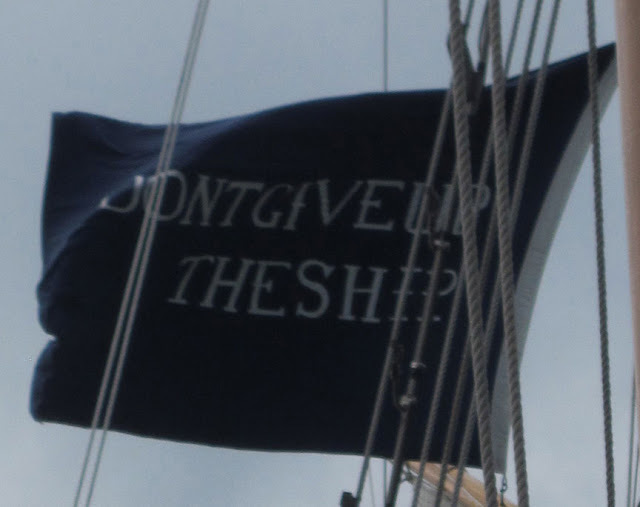 It is with a heavy and unwilling heart that I send word of the the first unqualified defeat of a British naval squadron in the history of our nation. Yesterday, on 10 September, 1813, The squadron of Commodore Robert Heriot Barclay on Lake Erie, including HMS Detroit (21), HMS Queen Charlotte (17), HMS General Hunter (10), HMS Lady Prevost (13), HMS Little Belt (3), and HMS Chippewa (1), was lost to a force of nine American ships under the command of U.S. Captain Oliver Hazard Perry. The full details of this dreadful catastrophe have not yet reached us here in Halifax, but it is our understanding that Commodore Barclay fought the engagement with great courage and valour, even going so far as to nail his flag to the mast to discourage his men from striking. 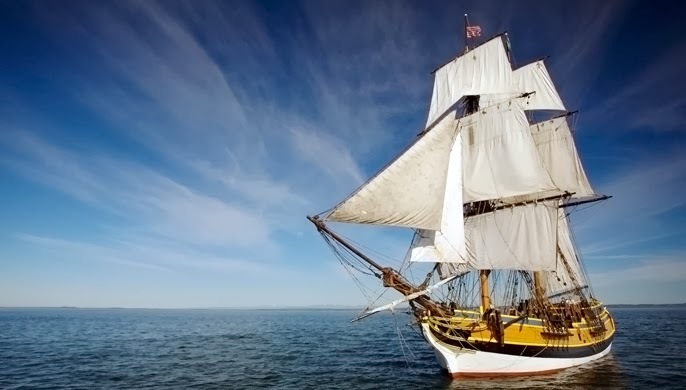 We are told the Commodore was himself grievously wounded twice in the battle, and from what little I know of him I cannot believe that he was in any way shy or negligent in his duty. 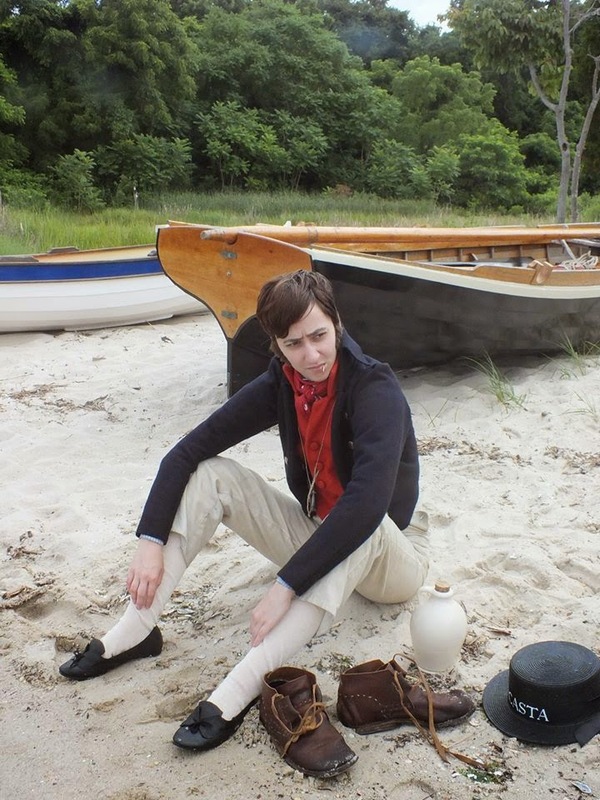 Speaking frankly between ourselves, I am of the opinion that so complete a loss as this may be explained only by Commodore Barclay's desperately short supplies of powder, rations, and able seamen. 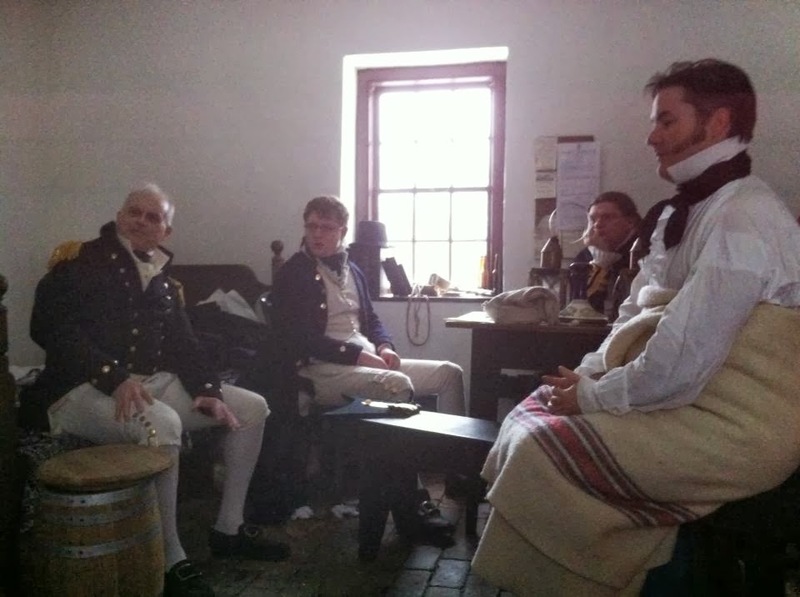 While I place little faith in the discipline of the American land forces, I need not tell you, my dear Captain, what this defeat could mean for our possessions in Detroit and Amherstburg. 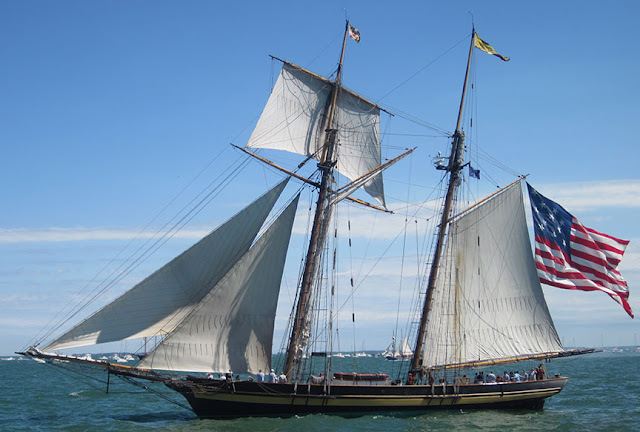 I shall send any further news we receive without loss of a minute, and would be grateful for any additional details you may hear prior to my rejoining Acasta when next you touch at Halifax. P.S. I enclose a few artist's renderings of the engagement which have appeared thus far in the local press, with the usual caveat that these are speculative images by landsmen who lack much knowledge of naval vessels. 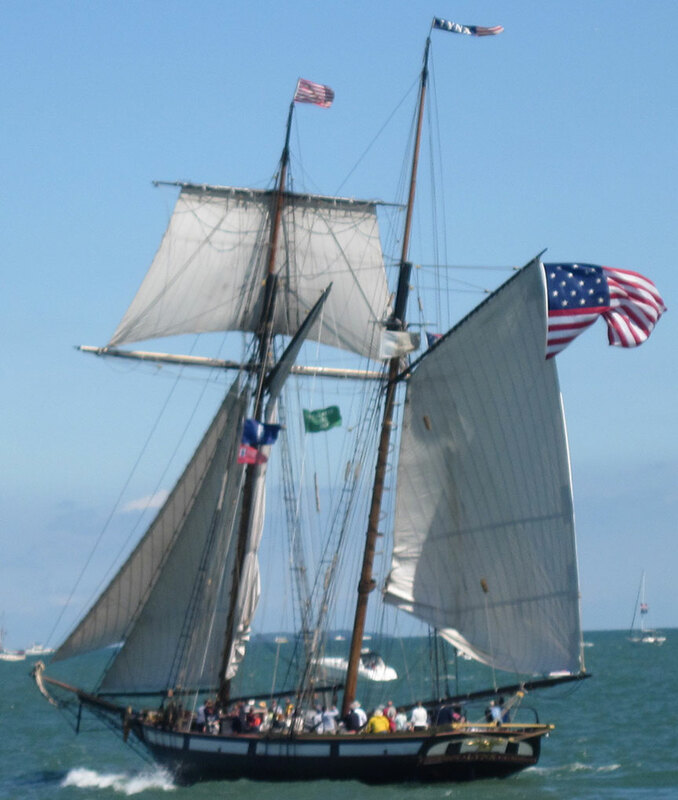 Images shown are from the 200th Anniversary re-enactment of the Battle of Lake Erie, held on 2 September, 2013. 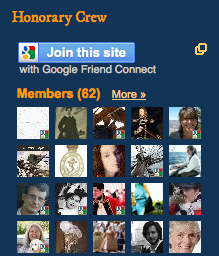 In 1803 John Weatherall was pressed off a merchant ship into the British naval frigate Hussar. The Hussar’s captain was Philip Wilkinson, a man of less than genteel birth. Wetherall HATED Wilkinson, though probably with just reason. 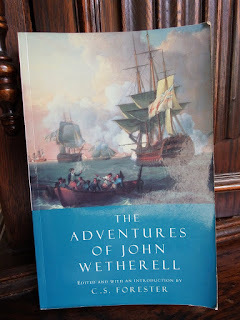 The first fourth or so of the book is Wetherall’s account of his time on the Hussar, which is largely a litany of the wrongs done to Wetherall and the rest of the crew by Wilkinson and his officers. 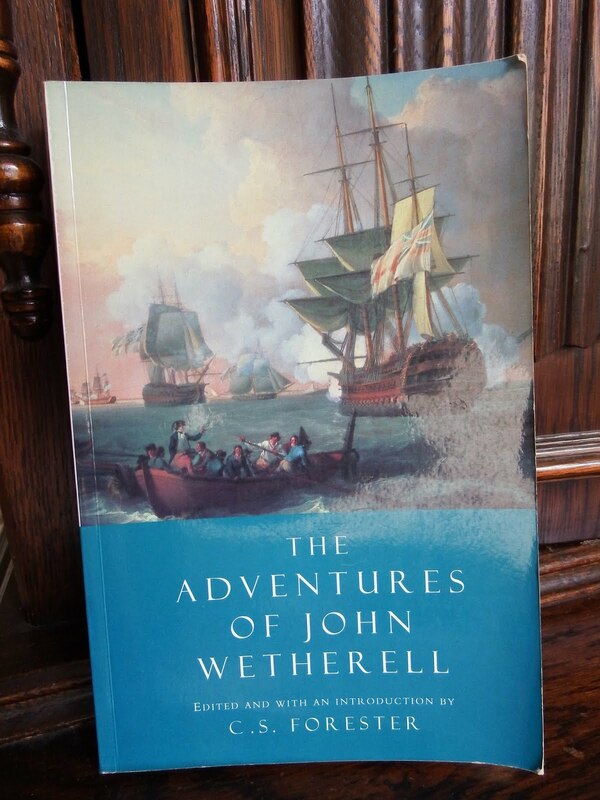 Wetherall apparently wrote quite a bit of rhyming verse about it, most of which was (thankfully) omitted by the editors of my edition. In Janurary of 1804 the Hussar is wrecked on an island off the French coast, and Wilkinson is subsequently taken prisoner. 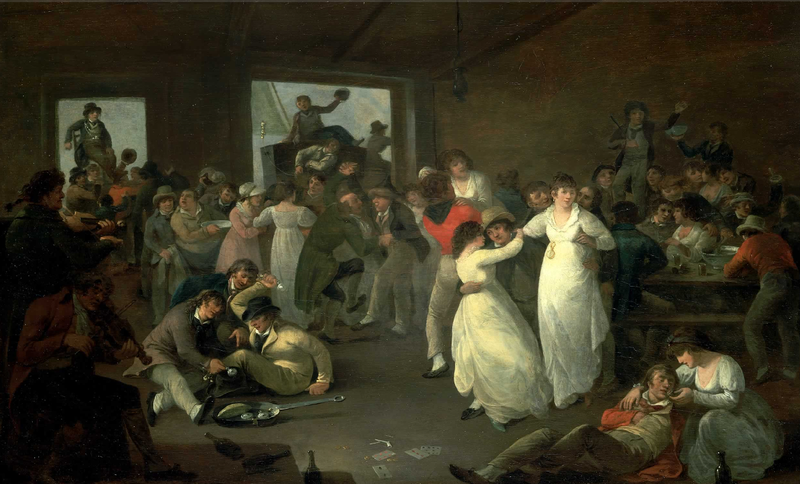 He spends the next eleven years as a French prisoner in Givet. The majority of the book concerns his walk across France to reach the prison, his years in prison, and his later walk back across France to freedom. His time in prison is definitely not what I would have pictured. 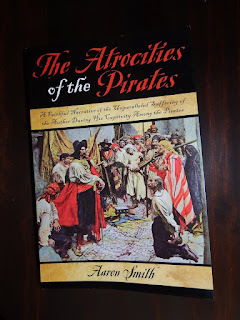 Though not a fast paced page turner I would definitely recommend this book for anyone interested in British tars held prisoner by the French during our time period. 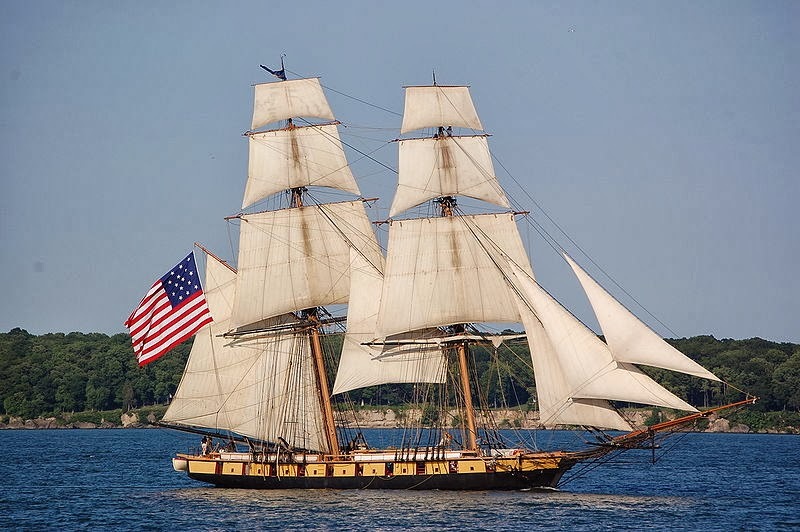 The U.S. Brig Niagara, home-ported in Erie, Pennsylvania, is the reconstructed relief flagship of Commodore Oliver Hazard Perry. She is the embodiment of the dual mission of the Erie Maritime Museum and the Flagship Niagara League: she is both a historical artifact and a vehicle for sail training, an experiential learning process that preserves the skills of square-rig seamanship. This is an odd book, but worth the read. 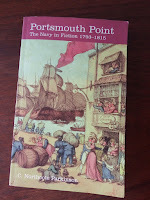 I THOUGHT it was going to be short stories with a naval theme written between 1793 and 1815. It’s not. 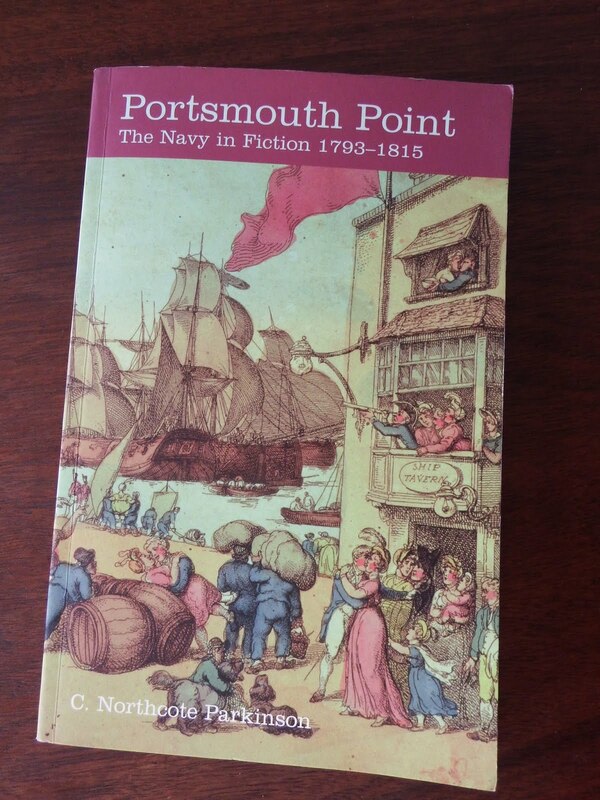 Instead it is broken down into chapters dealing with some aspect of naval life- such as “The Marines”, “The Food”, “Prize Money”. etc. Each chapter has a short introduction written by Parkinson, then several exerts from period novels dealing with the chapter topic. How odd that someone would choose present historic education like this rather than using exerts of period narratives! It’s still a fun and easy (and educational) read. This was an easy book for me to put down. I’m not saying it was bad- just not overly interesting. 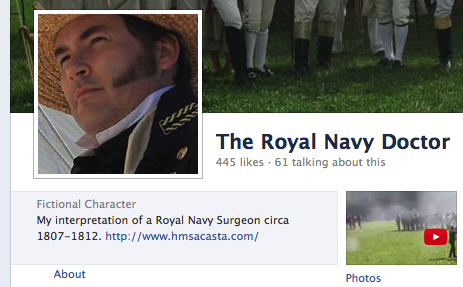 It should really have been about midshipmen during this period, because that is 90 percent of the content. Ship’s boys get a mention, but that’s about it. I’m not really faulting Ronald for that since information pertaining to them directly is practically nonexistent, but why try and include something on which you have no material? The book takes a historical timeline approach, following the major events of the war with its chapters. 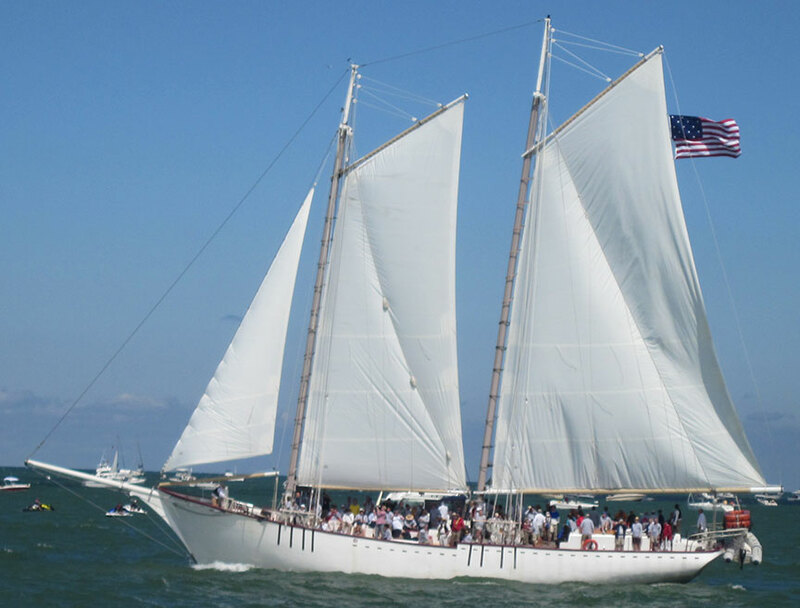 It gives lots of period quotes, which is good, from a number of different midshipmen. However I never really felt I got a good feel for any particular individual, which I think would have made the book a more interesting read. 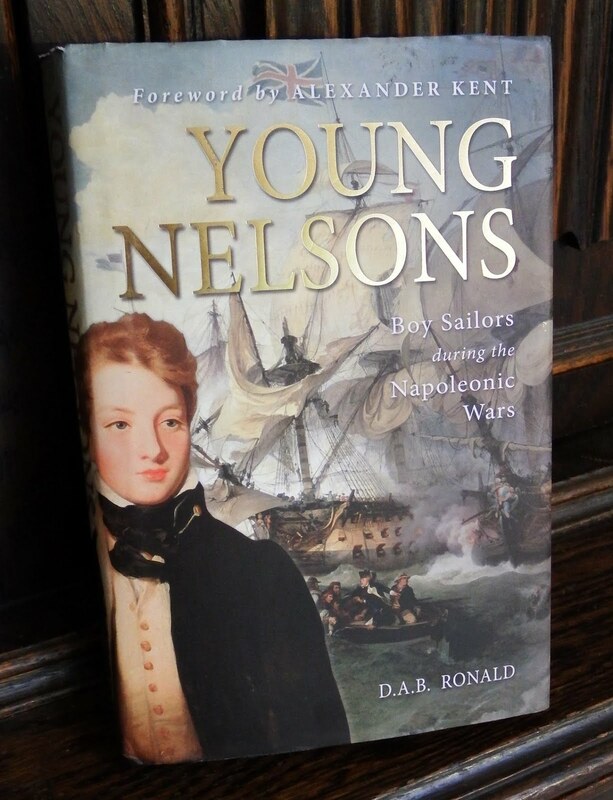 I don’t “not recommend” this book, especially for someone doing a midshipman impression, I just don’t think it should be top of your “to read” list. That place should be reserved for “Jack Tar” by Roy and Leslie Adkins.